Wow Your Clients With Plato's Superfood Business Lunch! Code word: business lunch. Those who work and live in Milan know how important is to find the right location to host a successful business lunch. Too loud background music, a poor wi-fi connection or heavy food may turn it into a complete disaster! Plato Chic Superfood has made of business lunch a signature event. 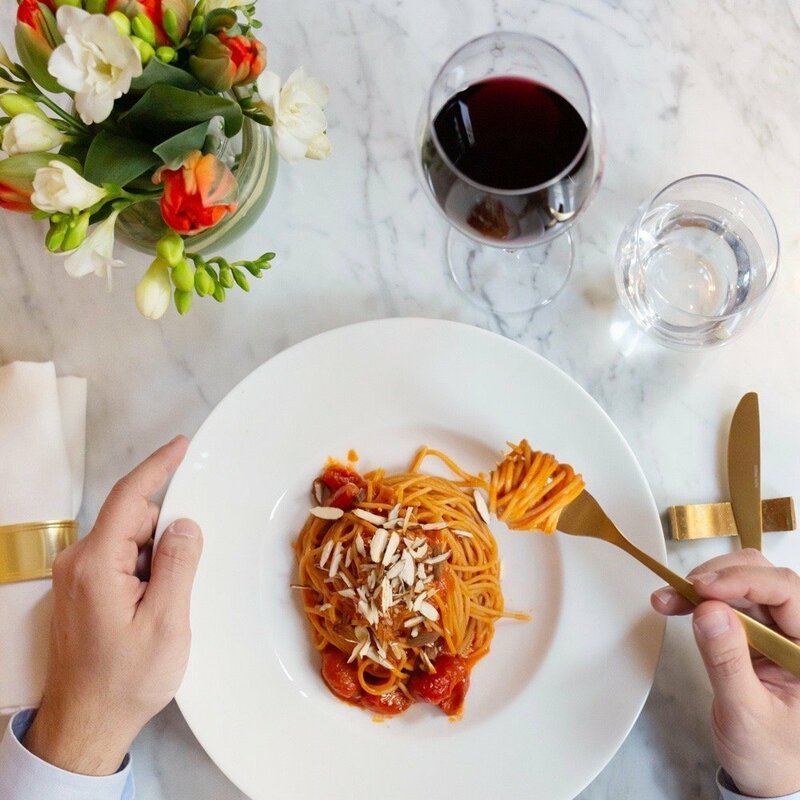 A menu rich in superfoods, an elegant location and a fine service are the winning elements that make Plato’s business lunch a pleasure to share. A successful business lunch is founded on three pillars: menu, location and service. As you know, it is not easy to find a restaurant which presents all three of them. It can happen, for instance, that the restaurant you choose has a great menu, but a poor wi-fi connection. Or, that the location is elegant and quiet, but the menu is too elaborate and the dishes too difficult to digest. 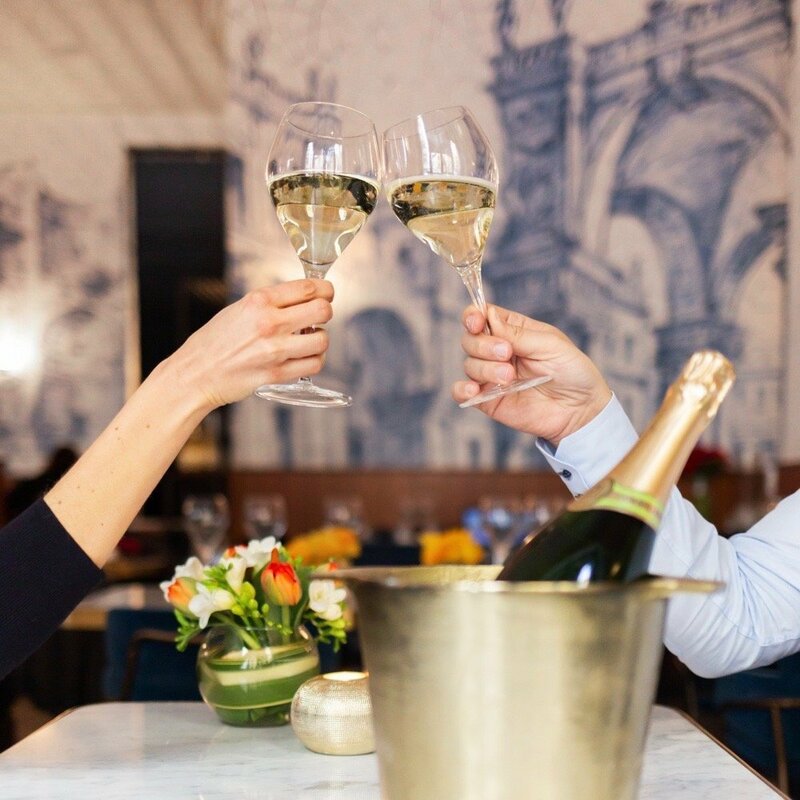 Those who look for the perfect location to organize their business lunch need light and tasty menus, a quiet place where one can have a pleasant conversation, and a fine service. SERVICE, fine and full of comforts, from wi-fi to a relaxing background music, designed to create a nice atmosphere where it’s pleasant to have a conversation. In other words: the ideal mood to sign successful contracts! Do you have to organize an important business event? A promotion to celebrate? 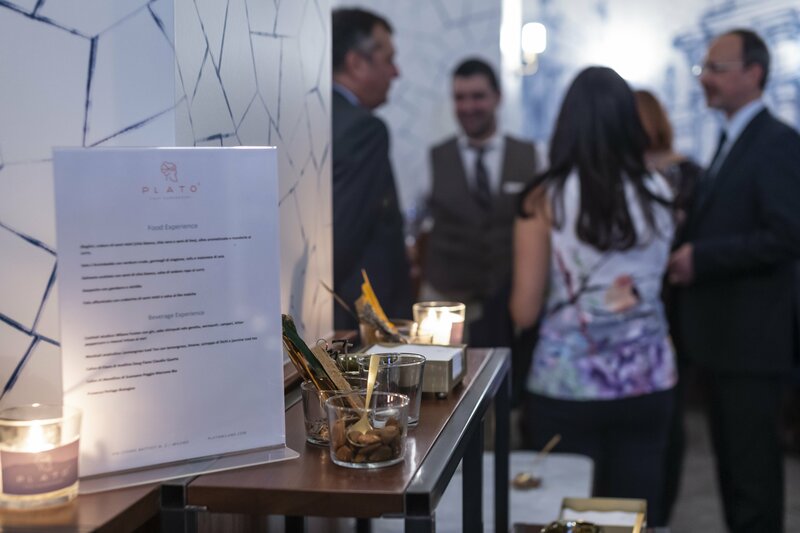 Plato is perfect to host private business events, with a dedicated menu created by our chefs and nutritionists. One of the great news brought by Plato is the “Super Pasta”, a retelling of some Italian recipes made with superfoods. As you know, a good pasta dish is must at business lunches: simple, tasty and 100% Italian! Nevertheless, how many times did it happen to you to feel full and with no energy after having eaten tagliatelle al ragù? This happens when the dishes are too elaborate and rich in fats, or when you suffer from food inflammation, caused by the eating of the same foods day after day. In the case of the Italian diet: carbs and diary. What does this mean: no more pasta? Of course not! At Plato’s, food is a joy to share, therefore the research for tasty flavors is always in the minds of our chefs! Thanks to the Super Pasta, you will be able to enjoy the pleasure of tagliatelle without feeling guilty. Add to all this the variety of the foods we use, which is the secret for a healthy and balanced diet. At Plato’s you can taste special flours and superfoods that will vary your diet and fight food inflammation. The result? Energy, lightness and well-being! Plato’s business lunch is by reservation only. Don’t miss it!